Both sides are at the table, you’ve done your due diligence, the deal is made and the process begins! You prepare documents for submission to the Secretary of State in the home state; receive evidence, the dust settles and what happens? You begin receiving annual report notices for the non-surviving entity from the states in which the business is qualified! Someone forgot about the states in which the business is qualified. Here are some helpful tips in completing the due diligence process from a public records perspective. While the initial change should, in fact, happen in the home jurisdiction first, any change to its original authority application to do business should also be evidenced in the foreign jurisdictions. 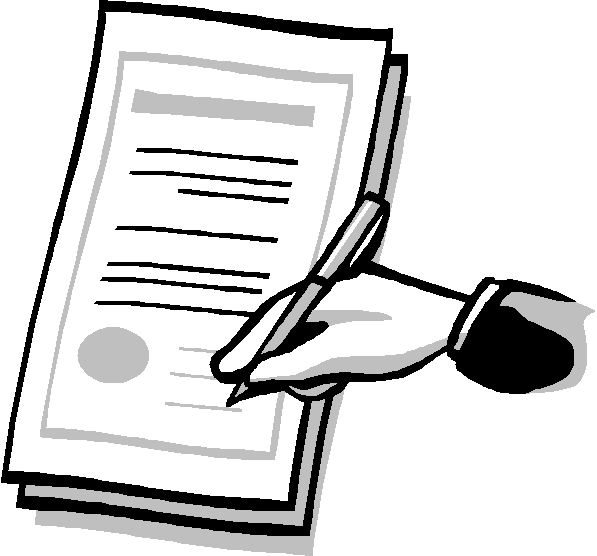 Start with making a list of the entities and the respective jurisdictions in which each is registered. Keep in mind, each jurisdiction will have its own set of requirements. For example, a state like Arizona will only require a certified copy of the merger from the home state. However, Louisiana will need a certificate reciting the merger from the home state to effect the merger. The process becomes a little more complicated if more actions have happened as a result of the merger. Are there states where the survivor was not registered to do business but should be? Many states will require a two-step process for recording the merger and then registering the new company by filing a new foreign registration application. In Florida, the Department of State will require you to withdraw the non-survivor and register the survivor. Did the entity merge with another entity and change its name and/or entity type within the merger? Some states may require you to file additional amendment and/or conversion documents. Until you have notified the foreign registered jurisdictions, most will continue to hold the entity liable for any annual requirements. It’s important to check report due dates to ascertain when reports are due. If evidence of the merger is filed before the report due date, the entity may avoid having to file reports and pay additional fees. Unfortunately, if reports are due, you will most likely have to file any reports due and pay applicable fees. There are also some states that will charge a penalty for notifying the Secretary of State of the merger after 60 days from the date of merger. Knowing what each state requires is half of the battle; the other part is getting it done! Let Incserv help you make the process a little easier! You can click on the following link to complete the order form https://incserv.com/corporate-services/corporate-filings/?v=317b9cf9fc4d. Our experienced staff members can assist from beginning to end! As always, thanks for reading! This blog is meant to be informative, but is not a complete list of due diligence requirements nor is it legal advice. Please contact an Attorney for proper professional guidance.